As a bodybuilder, you have lofty goals – like that vision in your mind of a hard, shredded physique. To get there, you know you’ll need more than raw desire. 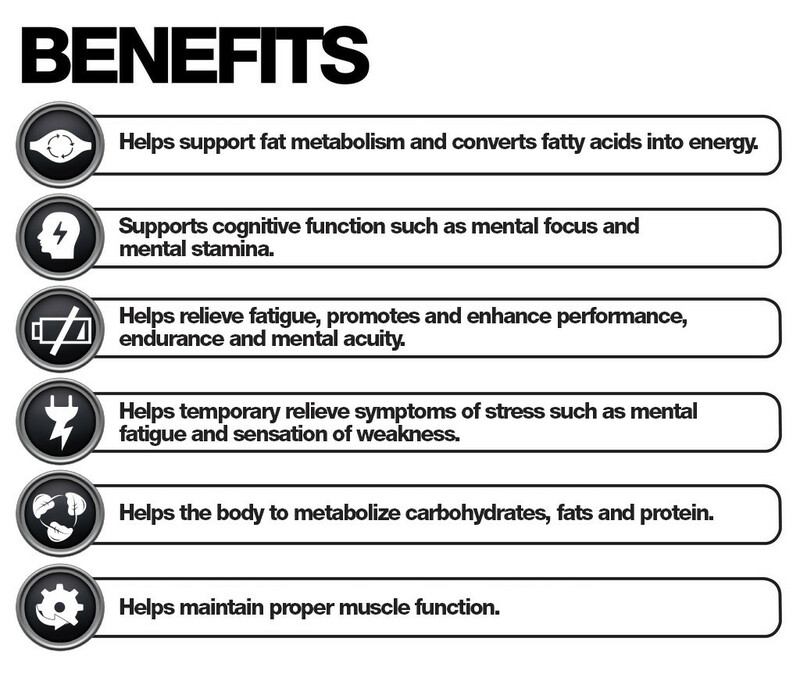 You’ll need fat-loss support plus unwavering mental focus to see your goals through to the end. Because if your mind isn’t in it, you will never reach your full potential. That’s where MINDSET™ comes in. 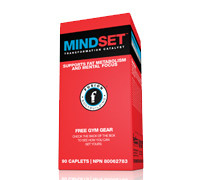 MINDSET is an advanced transformation catalyst that supports fat metabolism while keeping you focused on your goals. If you’re following a diet and training program (and what bodybuilder isn’t? ), MINDSET is even more important. MINDSET will help keep you on track with your meal plan, your daily routine, and your overall goal of getting shredded. Just take MINDSET in the morning to set the stage for greatness all day long. So how does it all work? MINDSET contains three proprietary ingredient complexes – the Shredville Complex, the Headstrong Complex, and the Muscle Function Complex. 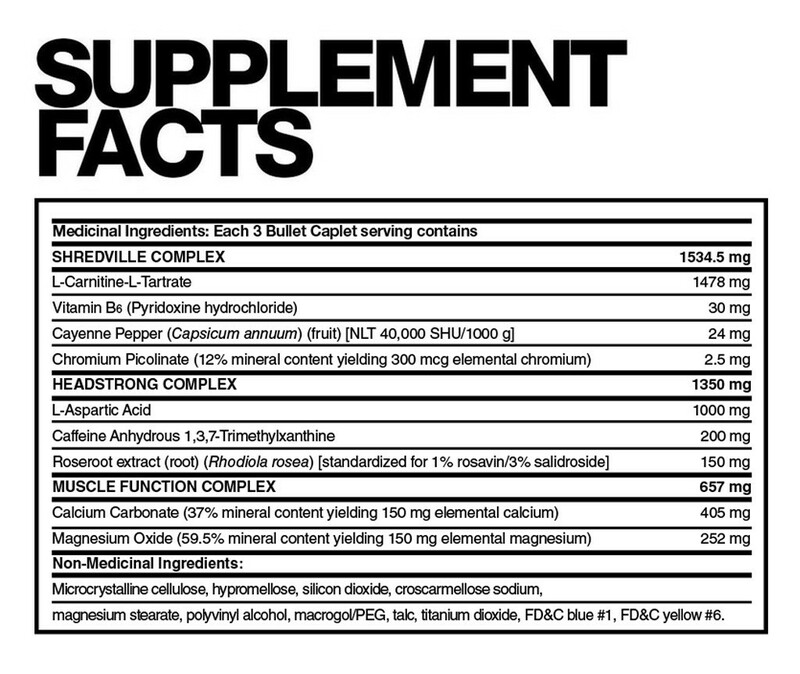 The Shredville Complex is stacked with therapeutically dosed ingredients like L-carnitine (a well-researched compound shown to promote fat loss), vitamin B6 (a water-soluble vitamin that helps convert food into energy), and chromium picolinate (a mineral that helps maintain healthy blood sugar levels, metabolize carbohydrates and fats, and support weight loss). The Shredville Complex also has a healthy dose of cayenne (capsicum annum fruit), one of nature’s best herbal ingredients for helping to curb appetite, speed up metabolism, and burn calories. Usage: MINDSET should be taken in the morning to give you the focus you need to go about your daily routine and reach your weight-loss goals. Take three capsules (preferably with water), and refrain from taking MINDSET right before bed.